Little bit sewing is where our homemakers unwind their needle-craft passion. 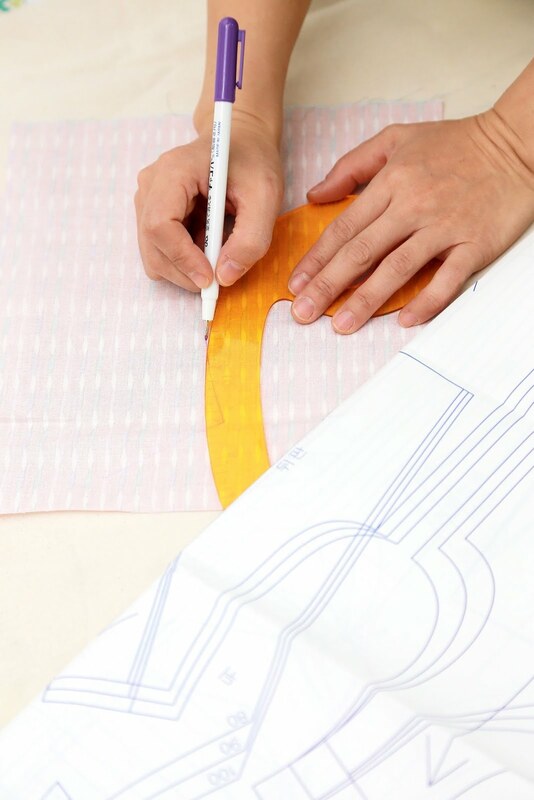 We design & make custom dresses for women and children, accessories, bags, share sewing tutorials, talk about fabrics & make basic home necessities. Our attires are especially custom made for our own needs. We are passionate about our designs and welcome our blog visitors to look at our designs, get inspired & leave feedback. Little Bit Sewing © . Designed by "Templates by Kate".